Everything is starting to roll along this week. Lots of things are happening and things are starting to come together more. I also worked on GitHub a little this week. It’s coming up and I wanted to get a start on it. 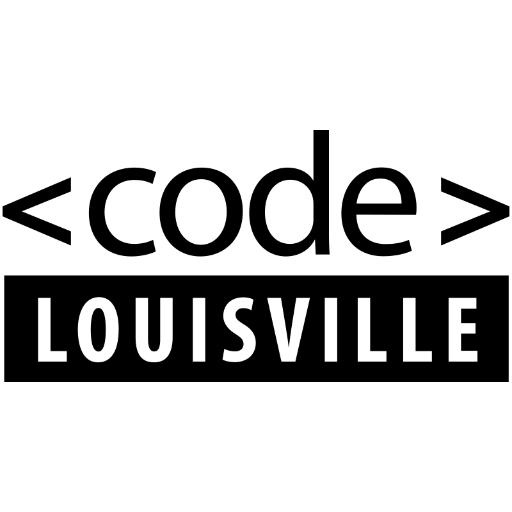 I uploaded my first Code Louisville website project via the graphical web interface with a little help from Mitchell. We will be learning Git and Github in Code Louisville next week so I just wanted to jumpstart my learning in that area. You have to select a name for your account. I called mine HendrixHub! Check out my brand new GitHub page at github.com/hendrixhub. On the job hunt front, I moved forward from the second interview. I will be starting a contract work trial position! I’ve spent a lot of time and effort getting ready for this, so I’m extremely excited to begin. With the work trial and Code Louisville both happening simultaneously, things are about to get really busy. See you all next week for my next installment!